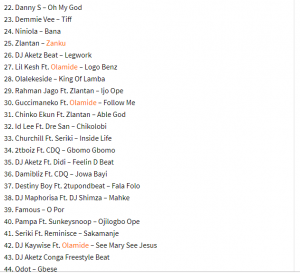 Tag: 2lie welcome party february mix, latest february 2019 mixtape, february party mix, latest naija feb mixtape, naija dj mixtape, 2019 dj mix, hit muisc, wikzid 2019 mix, davido mix, latest 2019 songs, dj aketz latest naija mix. 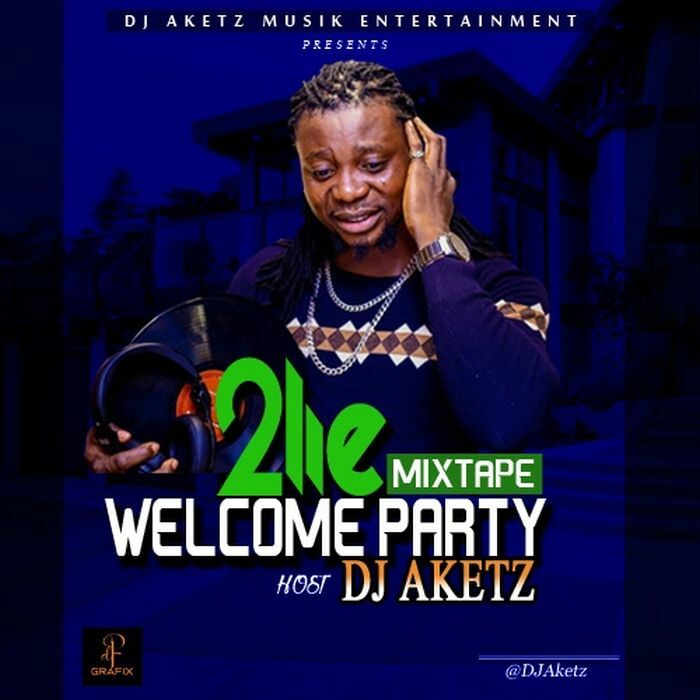 Description: Welcoming a great enlisting records of all time, DJ Aketz present this bloomspring sounds comprising of latest naija party songs, DJ Aketz defines a dope concept of songs background, featured songs from Burna Boy, Zlatan, Davido, Teni, Wizkid, Peruzzi, Mayorkun, Reekado Banks and lots more. 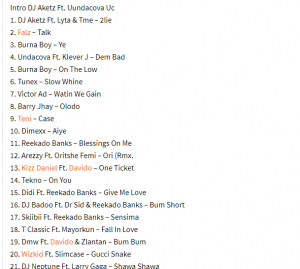 dj aketz latest naija mix.